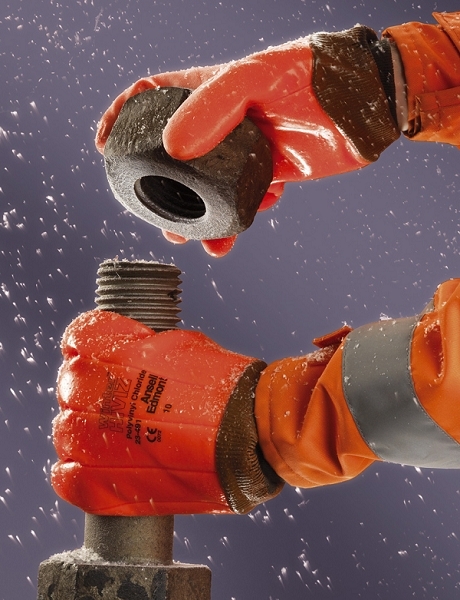 Ansell 23-491 Winter Hi-Viz Glove - Ideal for all high visibility applications, in all weather. 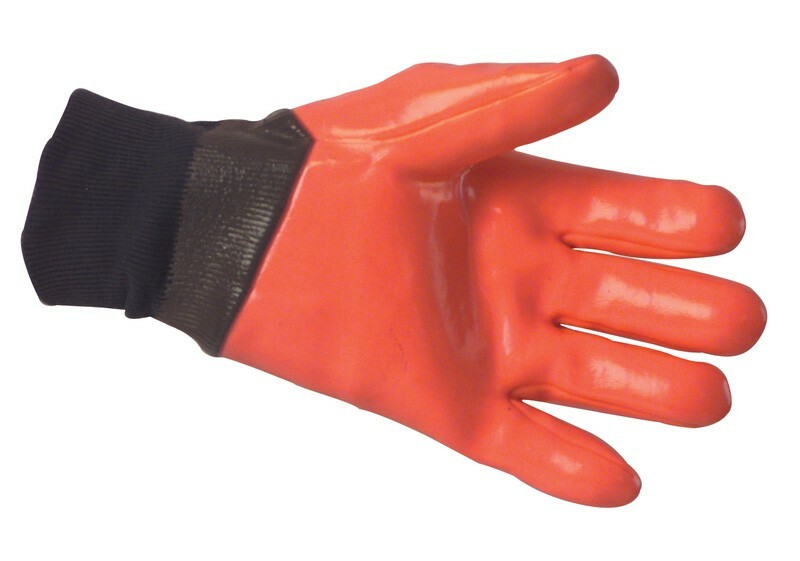 Full fluorescent PVC coating, glove remains clearly visible even in dim and fading light. Warm, weatherproof and resists oils and grease repellent, anatomically designed for comfort and perfect fit. Knitted wrist provides a secure and more comfortable fit. Approved to BS EN 388:2003 3.2.3.1 and BS EN 511:2006.